Based in Chatham, we provide homeowners and commercial businesses throughout Medway and Kent with fast, friendly and cost-effective tree surgery, felling and removal services. 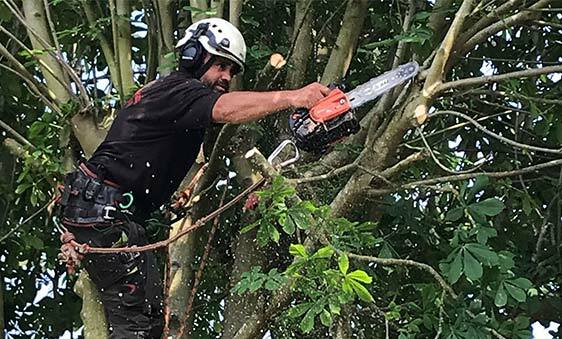 Utilising over 17 years’ experience in the industry, we provide high-quality tree surgery solutions for commercial contract clients and homeowners across the South East. From simply trimming a hedge to the removal of a tree; we offer a comprehensive range of services that have you covered. Need a fallen tree removed promptly? We even offer a 24/7 emergency call out service. Our services don’t end at tree surgery or removal. We offer a wide range of services that cover all areas of gardening and we also offer fencing erection and repair. If your old or damaged fence needs replacement or repairs; we have the solution. Our team will remove the old fence and any brickwork to ready the area for your new fence to be installed. Give us a call today on 01634 324414 and speak to our specialist tree surgeons themselves. They will be on hand to go through your requirements and will provide you with any information you need. We pride ourselves in how we conduct our work. Our tree surgeons work quickly and provide a professional service to meet your requirements. We will then proceed to clean up our tools and machinery before cleaning up any sawdust, wood chunks and anything else. While providing our services, we are more than happy to take on extra work on site. If you were getting a tree removed, but would also like your neighbour’s tree cut back to boundaries, we will provide that service. Just speak to our friendly team to go through your requirements. "Feel B Trees and cut into manageable sizes. Fantastic service, quick communication fair price we will certainly use again." "Polite team told fully how they would be doing the work. Worked through the day and stayed on site area. Left clean and tidy." "Good, prompt communication prior to job. Job carried out within a week. Courteous and helpful advice. Good quality job done." 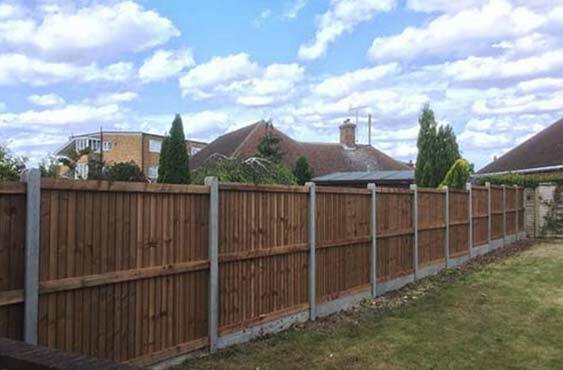 From our base in Chatham, we provide homeowners and commercial businesses throughout the South East with professional fence erection and tree surgery solutions. We have completed projects for clients in Kent, Sussex, Surrey and South East London reaching areas like Chatham, Sevenoaks, Gillingham, Rochester, Maidstone, Sittingbourne, Tonbridge, Tunbridge Wells, Paddock Wood, Aylesford, Wrotham Heath, Gravesend, Bromley, Dartford, Croydon, Ashford and Canterbury. If you are looking for a professional tree surgeon, get in contact with us today by sending through an enquiry or by giving us a call on 01634 324414.